anthony ferraro helms the oakland-based project astronauts, etc., the contemplative outfit responsible for the plaintive cut “i know” from earlier this year. 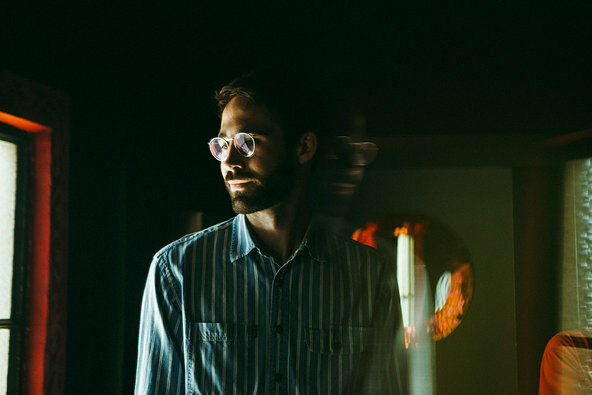 ferraro and his band have a full-length due out sometime this fall, and they recently shared a second single called “no justice.” the song’s minimal sonic palate is ideal for ferraro’s falsetto in this setting, paring down to the bare essentials to give his poignant hooks and earnest verses the space they need to resonate. take a listen to “no justice” below.